Faculty of Commerce and Accountancy. 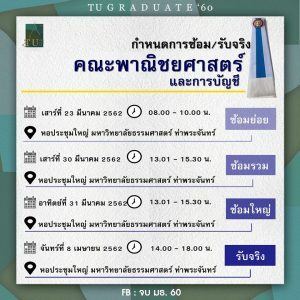 Thammasat University It is open to students who wish to study in. Undergraduate Master Class And Ph.D. You can read more details of the study.